First development of SMR-150 was done in 2007-2008. 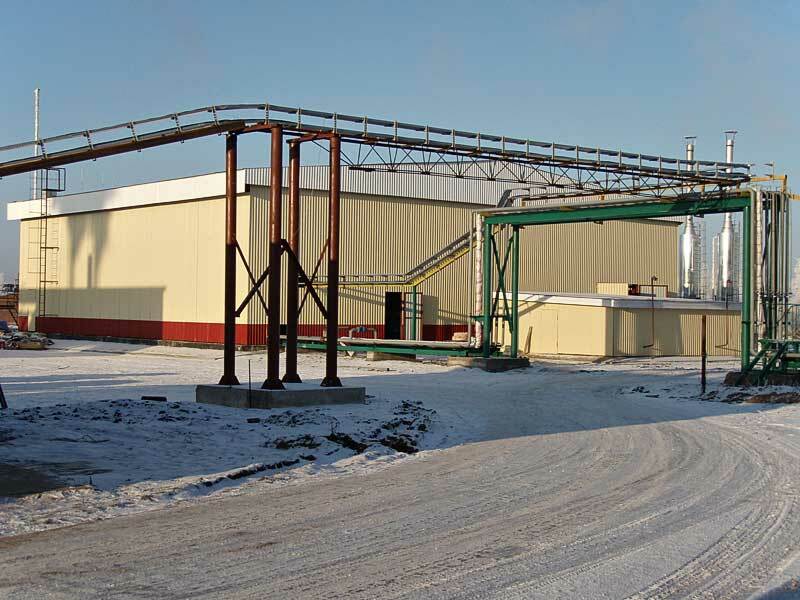 First industrial unit SMR-150 was assembled for Krutogorskii refinery (Omsk region) in 2008 and started-up in industrial operation at beginning of 2009. Second SMR-150 was very much modified and improved compare to first SMR-150. 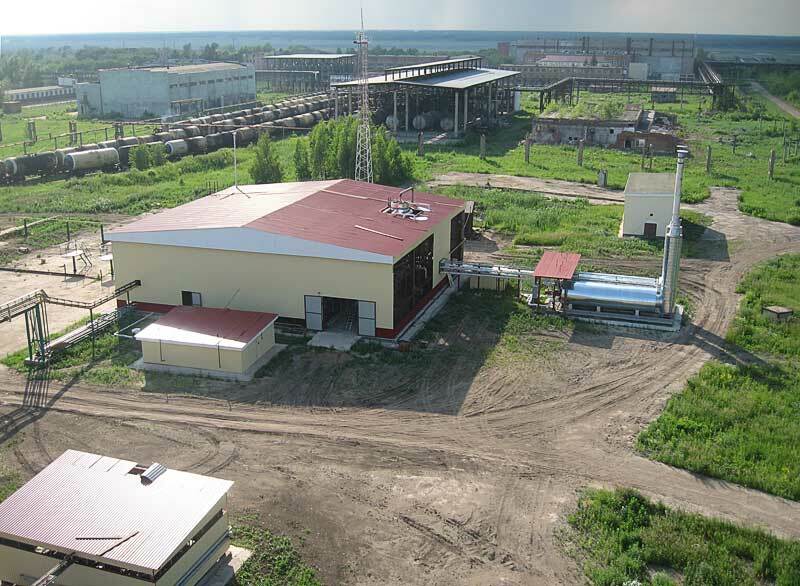 The unit was assembled at middle of 2014 for refinery SamaraTransNeft-Terminal (Samara area). Second SMR-150 is in industrial operation from Aug.2014. 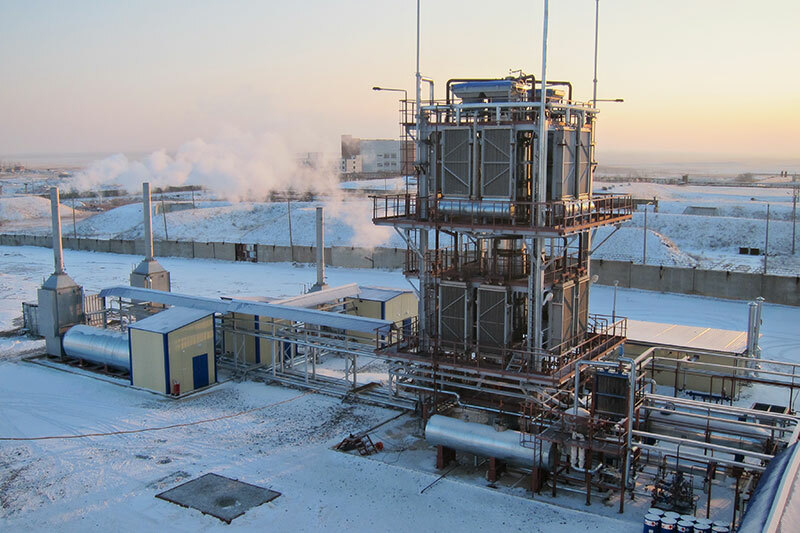 Industrial unit SMR-150 was assembled for Astana-Oil (Kazakhstan) and started-up in industrial operation at Dec.2016. Main technical parameters of SMR-150 are presented in Table 1. Material balance of products for SMR-150 depends very much on feed. Table 2 contains data for SMR-150 if crude oil of Samara area (density 0.814 g/ml) was used. Automatic system of SMR-150 is based on Siemens controllers. SMR-150 needs four standard Siemens control cabinets.